Posted September 5th, 2014 by Melody Taylor-Fliege & filed under Career, Change, Integrity, Leadership, Life Coaching, Personal Growth, Self-Help, Self-Improvement. As you are the builder of your career, what’s your foundation made of? How strong is it? 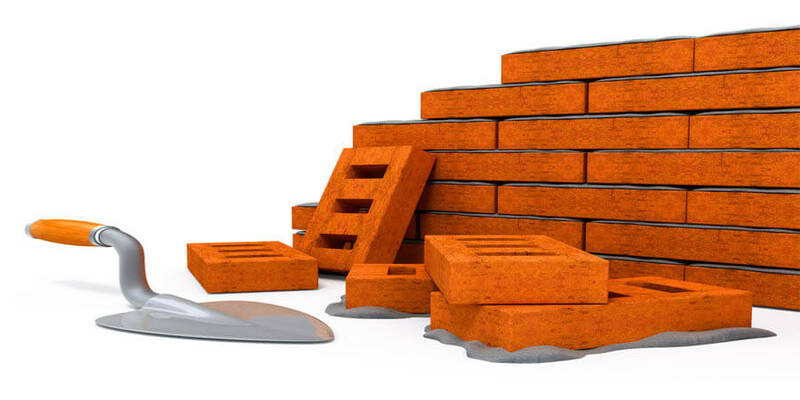 Is your career built with bricks that ignite what gives you joy, happiness and fulfillment? Life is ever tearing down and reconfiguring it’s substance through our dreams, beliefs and actions. Your career is one expression of who you are. What does your career structure look like? If your career were a metaphor, what would it be? Do you like your career picture? If not, take action to make the change you really want. Coaching is one of the many tools and resources available to you. What are you waiting for?